With Jim Jarmusch providing the ultimate vampire drama courtesy of Only Lovers Left Alive, leave it to New Zealand’s funniest comedians to give us the ultimate vampire comedy. 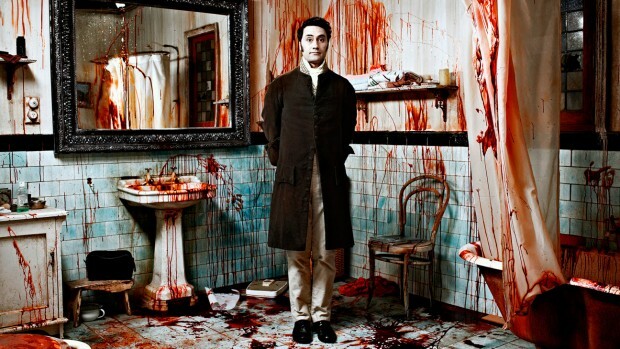 Writers and directors Taika Waititi (Boy) and Jemaine Clement (Flight of the Conchords) debuted What We Do In the Shadows at Sundance Film Festival earlier this year and now, although it’s still seeking a U.S. release, the first trailer has dropped. We were fans of it at the festival, saying in our review, “Although the documentary style affords some off-the-cuff moments that don’t always land, the major gags result in significant laughs. The duo also makes sure to start small and amp up the scope with each new sequence. 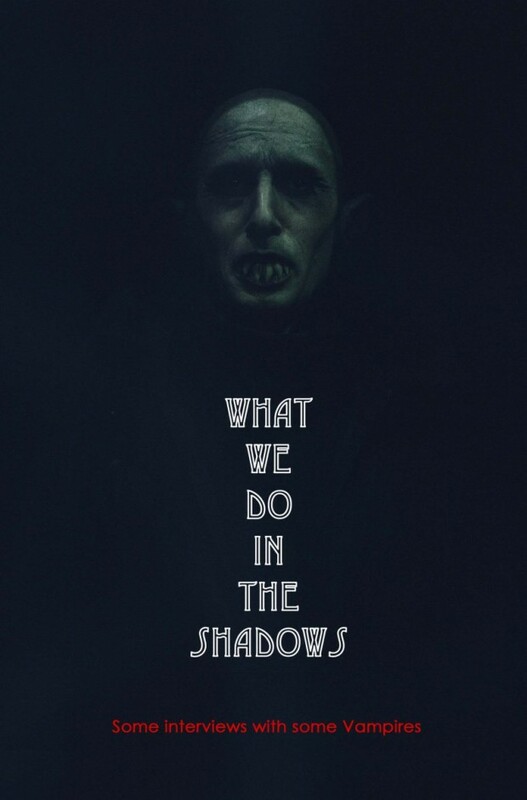 With a slim running time and considerable chemistry, What We Do in the Shadows is proof that the vampire genre is alive and well as long as it’s in the right hands.” Check out the preview, along with the poster. What We Do In the Shadows is still seeking U.S. distribution, but hits New Zealand theaters in June.